This week weekend we have out Senior team playing in the Leinster Hurling League on Saturday 14th April 2018 in Pearses Park against Carlow Town. Throw in is at 3.30 p.m.
Also on Saturday we have our U7s are playing in a blitz in Ballinakill at 2:30pm. 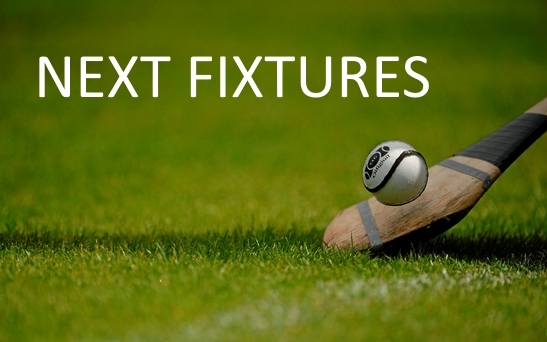 On Monday, 16th April 2018, our U13s team are away to Eire Óg in Greystones (throw in at 7pm) and our U17s team Avondale Parnells take on Luke O’Tooles in the Hurling Division 1 – Round 3. Good luck to all our hurlers! ← Mary Hickey is coming back!